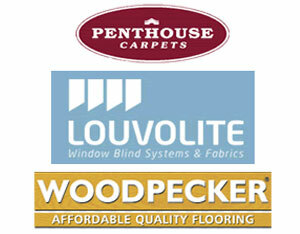 House of Carpets Hayling Island offer flooring from the Carpet to Vinyl. House of Carpets is your Independent Carpet Shop offering a complete service from helping you find the right flooring to providing you with an experienced carpet fitter. Located in the heart of Hayling Island, Hampshire, we have been serving the local community from Havant to Southampton right across to Bognor Regis. You will find a wide range of Carpets and Vinyls to choose from and we are happy to help and advise on anything you need with our specialist ‘old style’ personal service. © 2019 House of Carpets, All Rights Reserved.